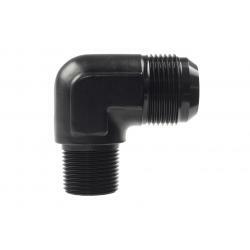 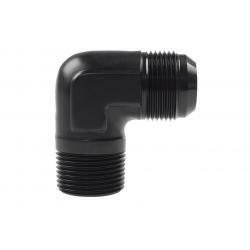 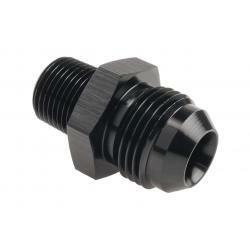 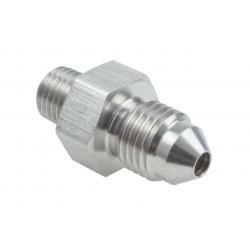 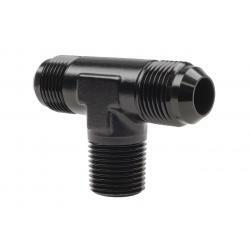 Raceworks AN-8 Male Flare Tee NPT 3/8″ on Run. 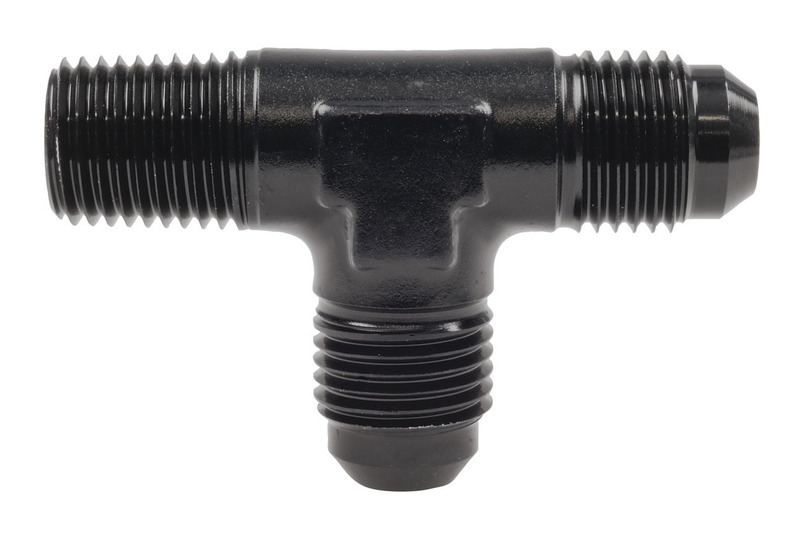 Raceworks Fittings are designed to withstand the most extreme performance applications, while looking simple and professional in any engine bay. 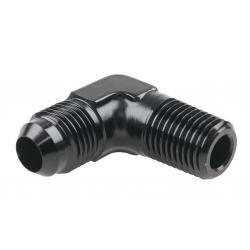 All Raceworks fittings and adapters are full flow, hardcoat anodised, and machined from high grade 6061 T6 billet aluminium. 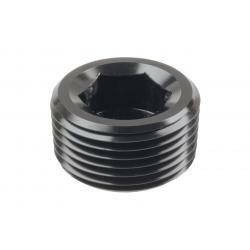 All Raceworks products come with a 2 year warranty.